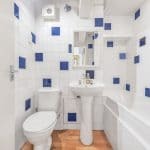 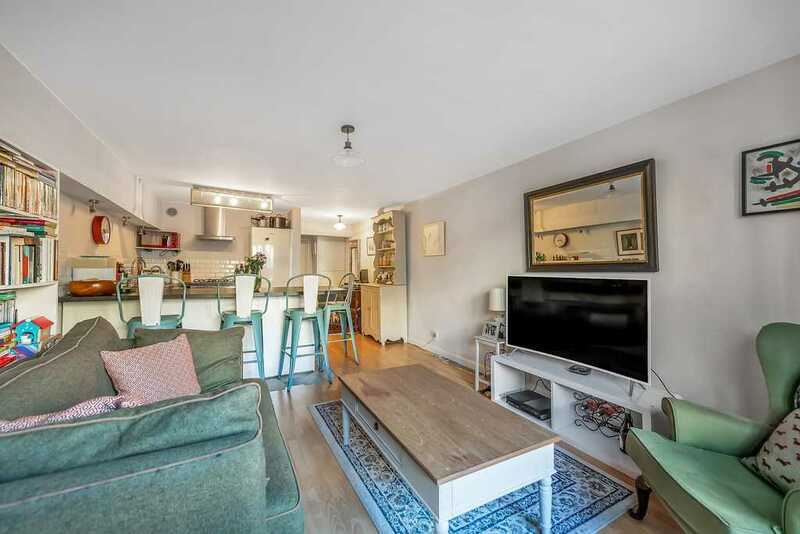 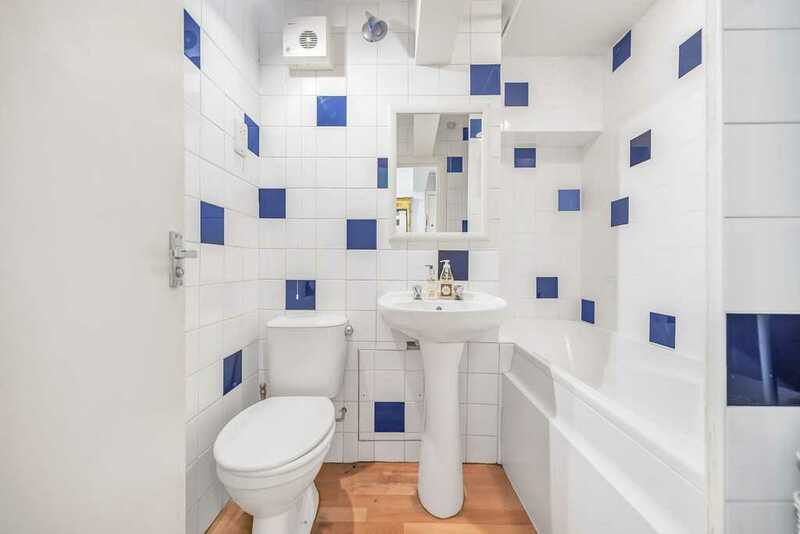 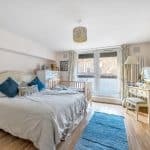 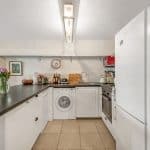 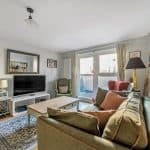 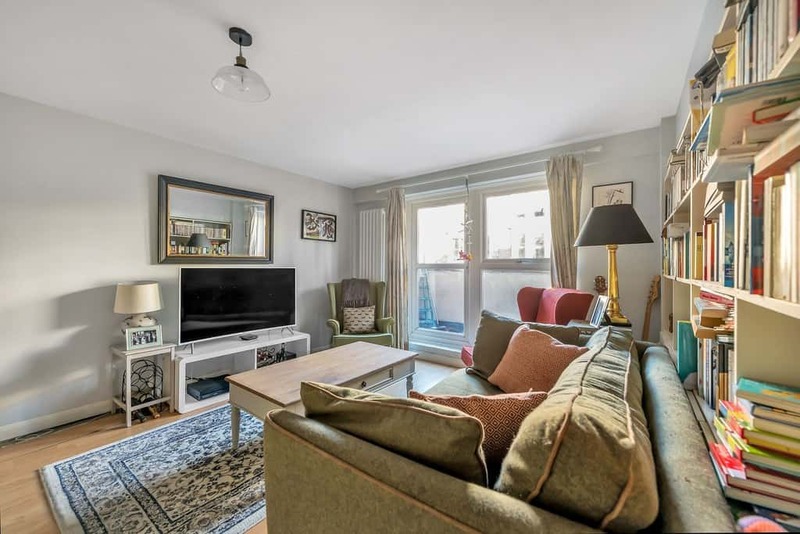 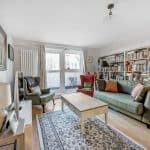 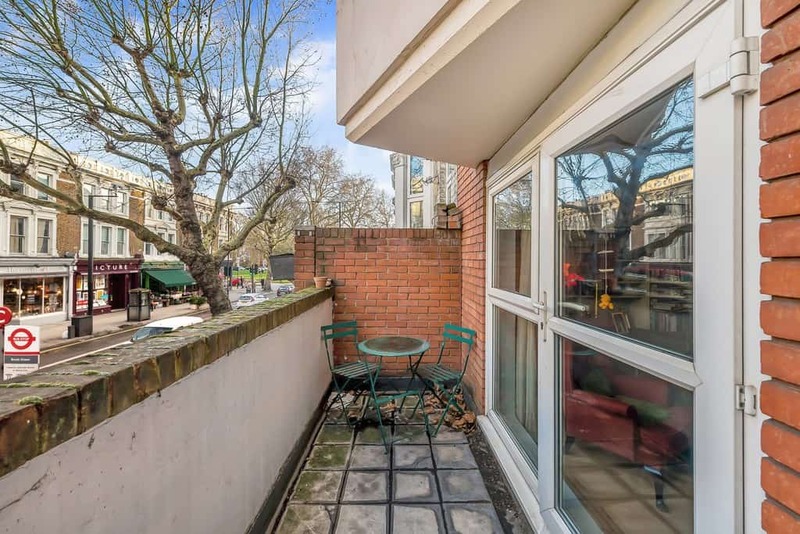 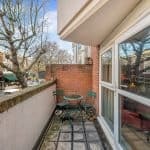 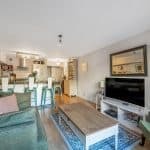 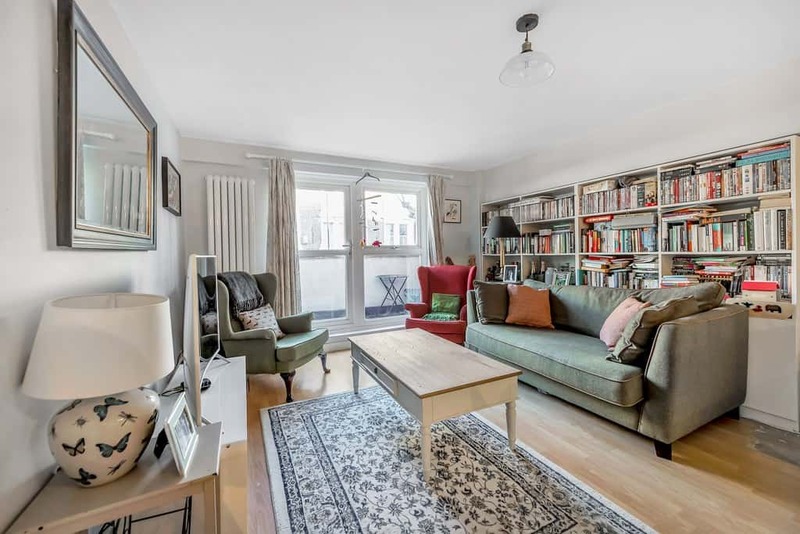 A light and airy large one bedroom flat circa 581 Sq – 54 SqM, ideally positioned close to the amenities of Brook Green, Shepherds Bush Green and Hammersmith Broadway. 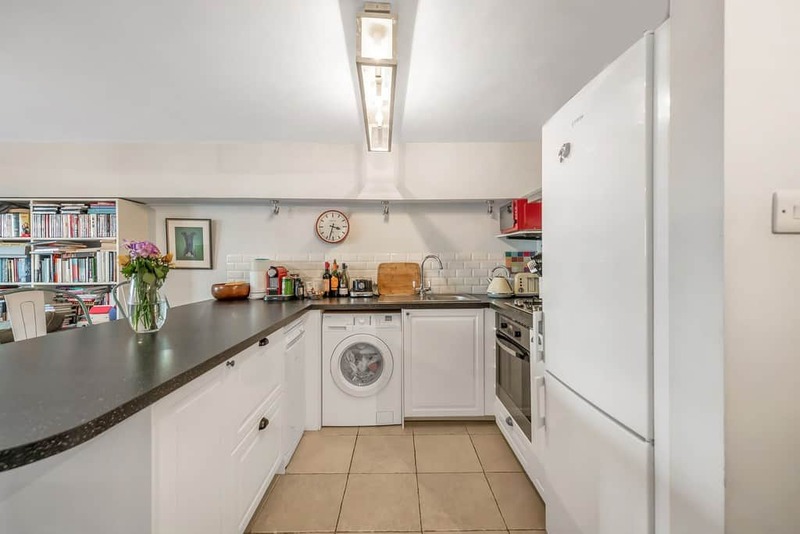 Comprises a modern fitted kitchen with a breakfast bar leading onto an open plan living and dining room. 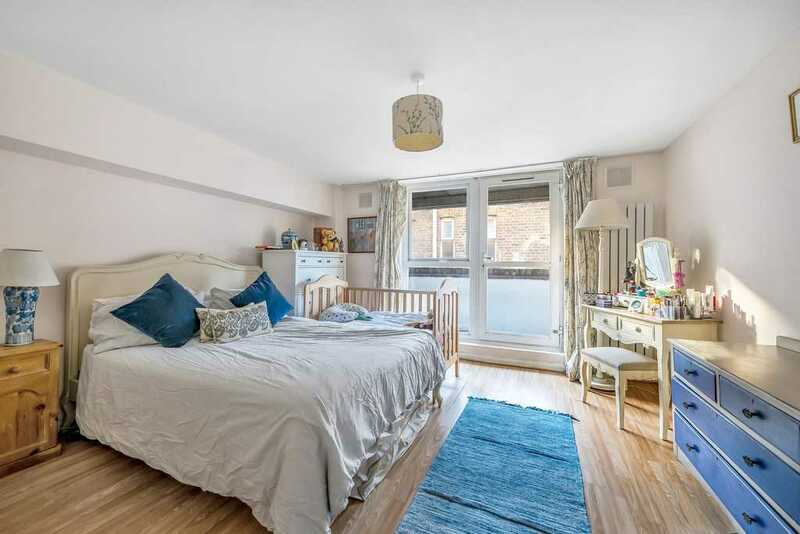 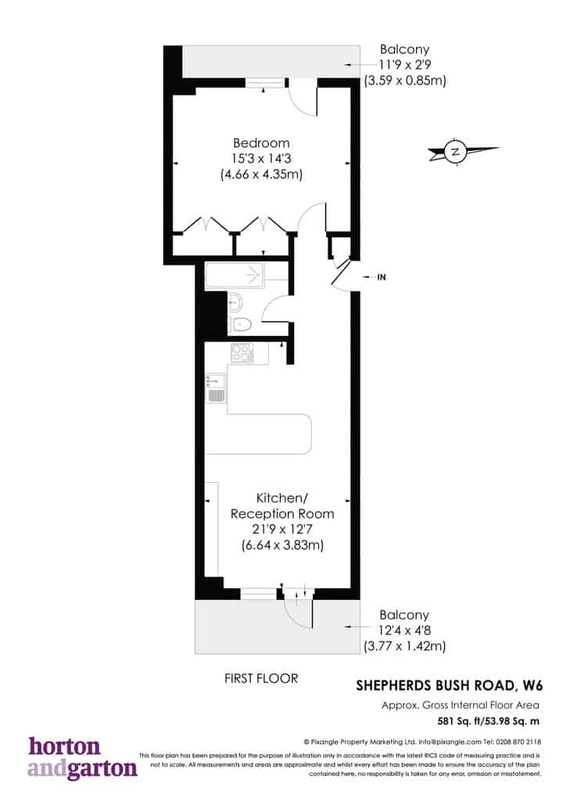 The master bedroom has fitted wardrobes and leads onto a West facing private balcony. 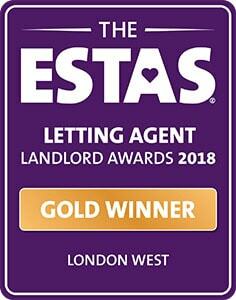 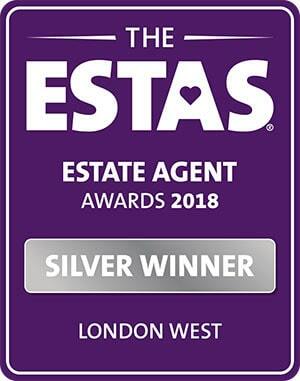 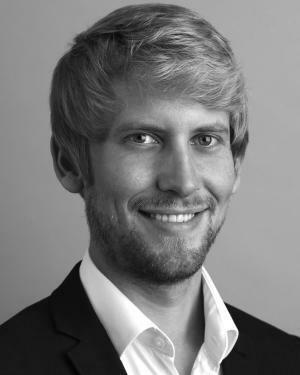 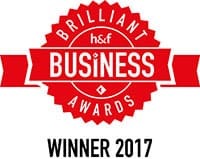 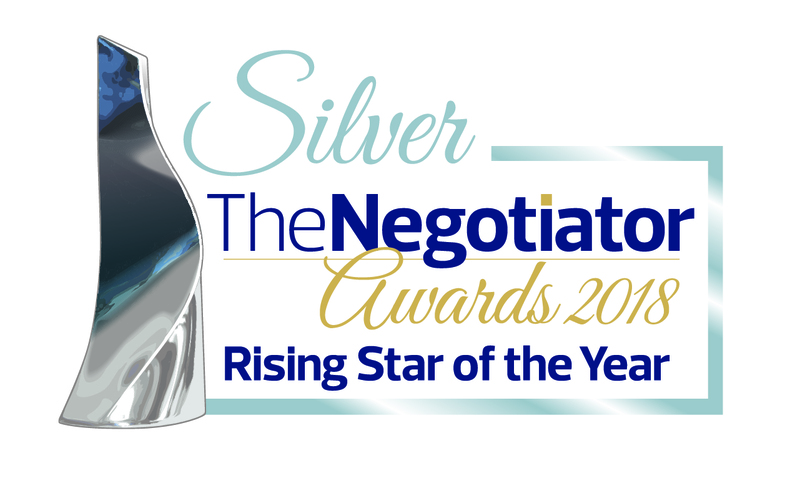 Call Horton and Garton sales team on 0208 819 0510.